The Strider Padfolio has an inside panel that contains a flap pocket, a clear window ID pocket and a pen loop. 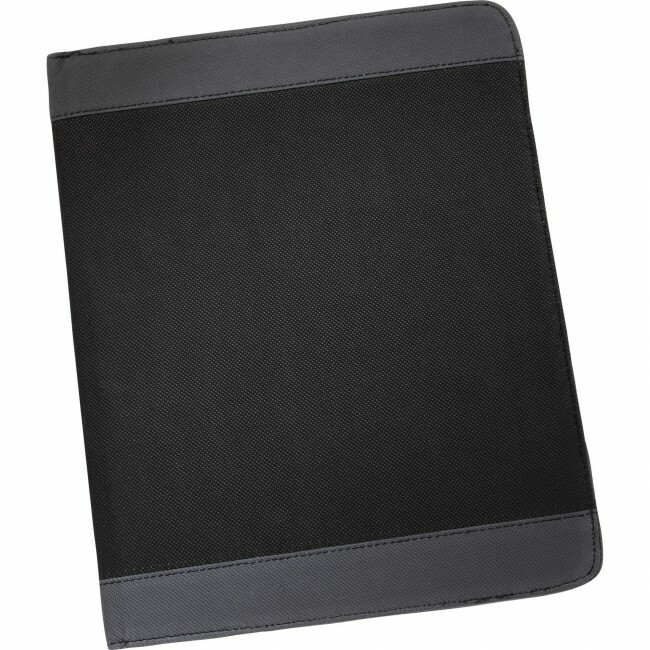 It also includes a refillable, 30 ruled page 11.5" x 8.5" notepad. 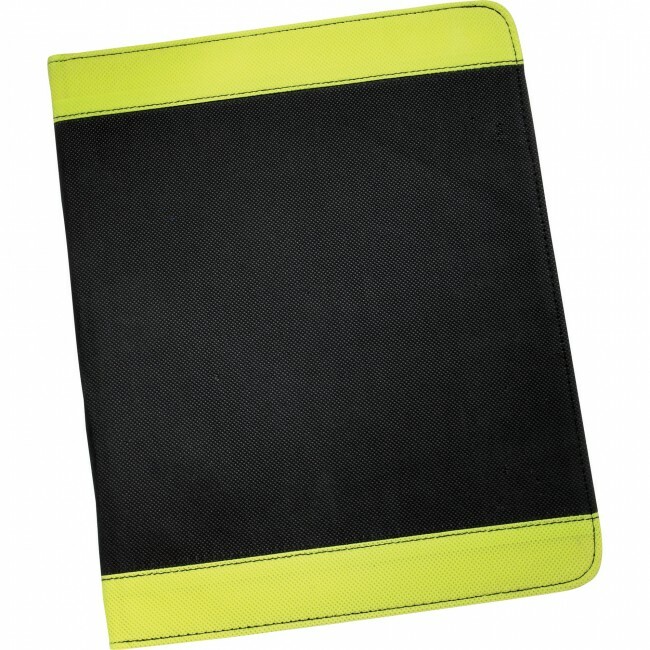 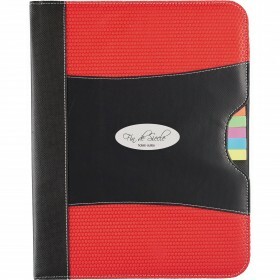 It helps you stay organized with the inside flap pocket to secure papers. 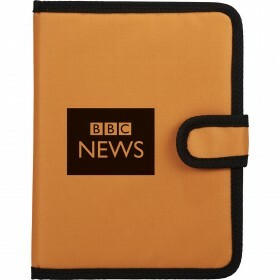 There’s also an ID card holder on the flap. 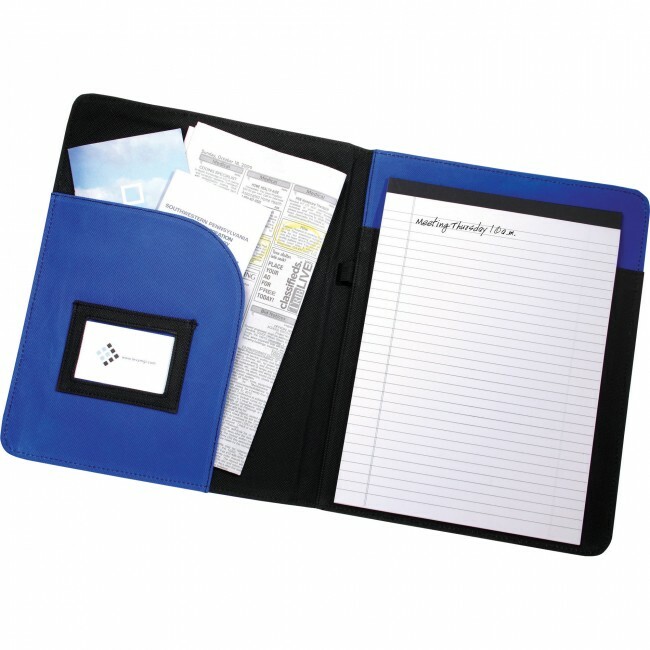 Write down important ideas and notes on the 30-page refillable notepad. 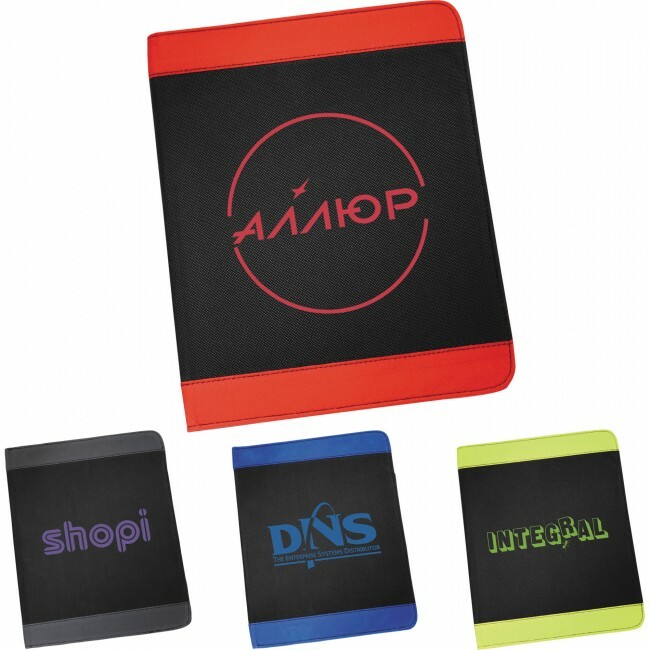 You can print your company’s business logo or promotional message on the front and distribute these to potential customers. Use the included elastic pen loop to hold your pen (not included). 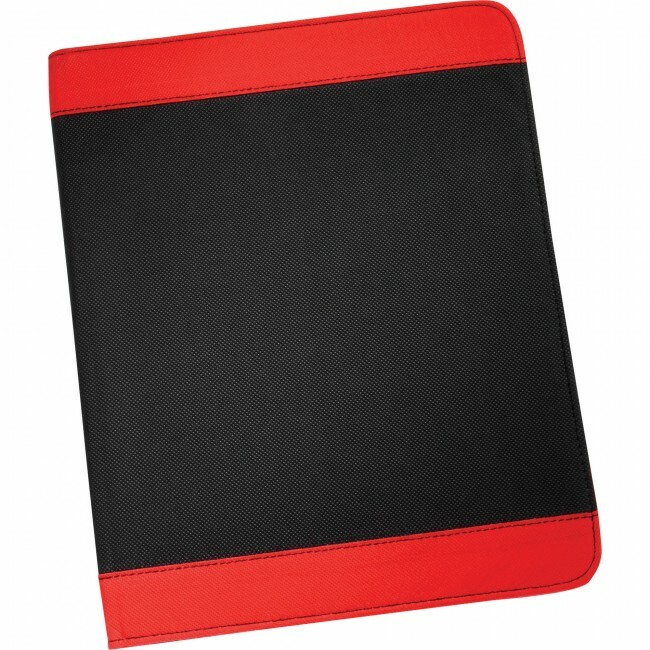 Stylish contrasting design. 30-page refillable notebook included with an attached pen loop. 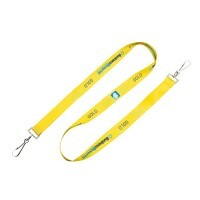 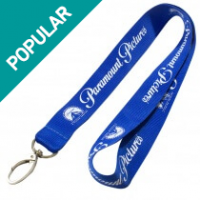 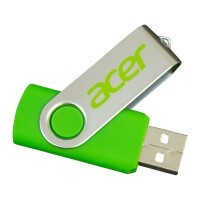 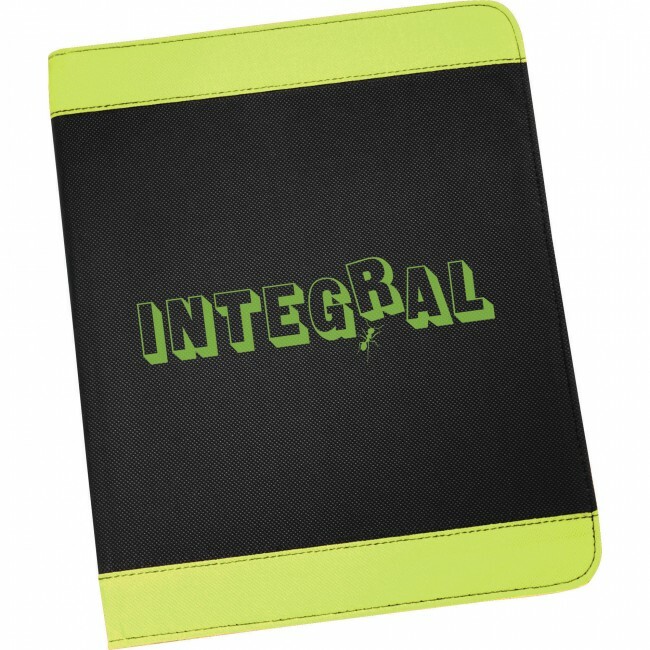 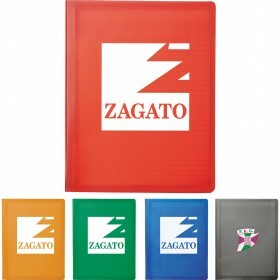 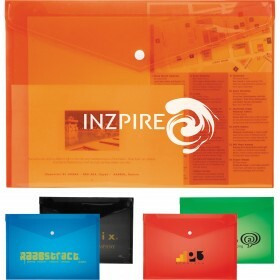 Includes 4 color choices to highlight your company’s style.